The CRC Committee reviewed the combined 3rd and 4th report of Algeria on 8th June 2012. IBFAN-GIFA had submitted an alternative report on the situation of infant and young child feeding in Algeria. 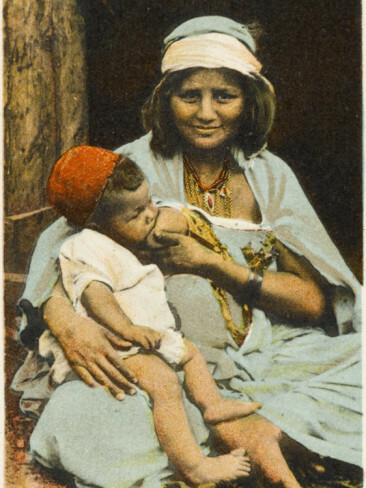 The report focused on the extremely low rates of exclusive breastfeeding in Algeria. IBFAN also expressed concern over the lack of implementation and monitoring of the International Code of Marketing of Breast milk Substitutes (the Code). Algeria registers very low breastfeeding rates, especially exclusive bf for the first 6 months (7%). The Committee addressed the issue of bf in Algeria and stressed the importance of early initiation of bf and exclusive bf up to 6 months of the child’s life. The causes of infant mortality should also be considered by the government of Algeria as important issues to research. The Committee recommended that Algeria improve the guarantee of healthcare for mothers before, during, and after birth. The improvement of implementation and monitoring of the Code was also an important issue discussed by the Committee. The CRC Committee’s 60th session ended with the review of Algeria. The concluding observations and recommendations will be published in the following week and we’ll keep you updated on the outcome.